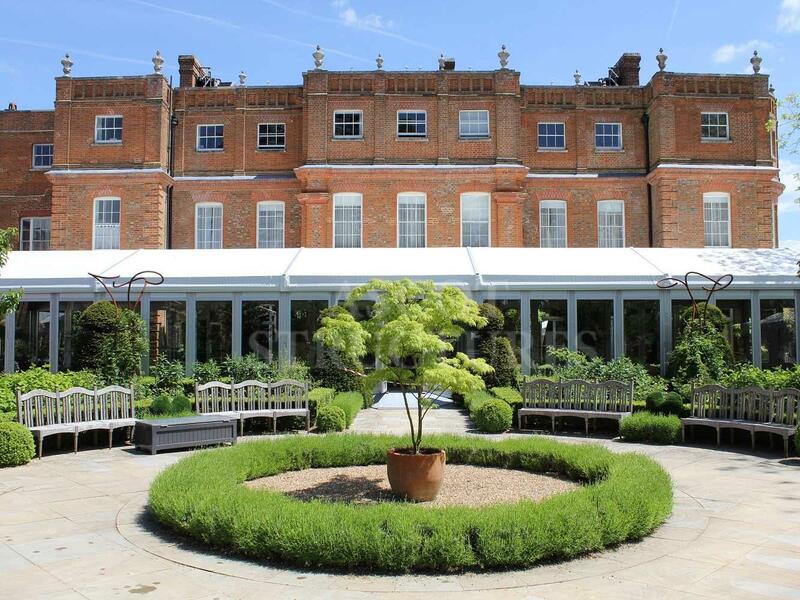 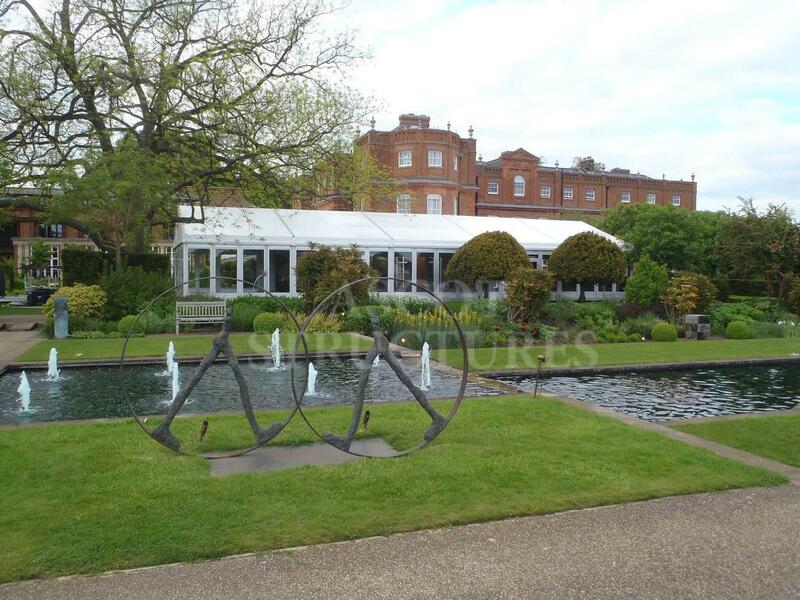 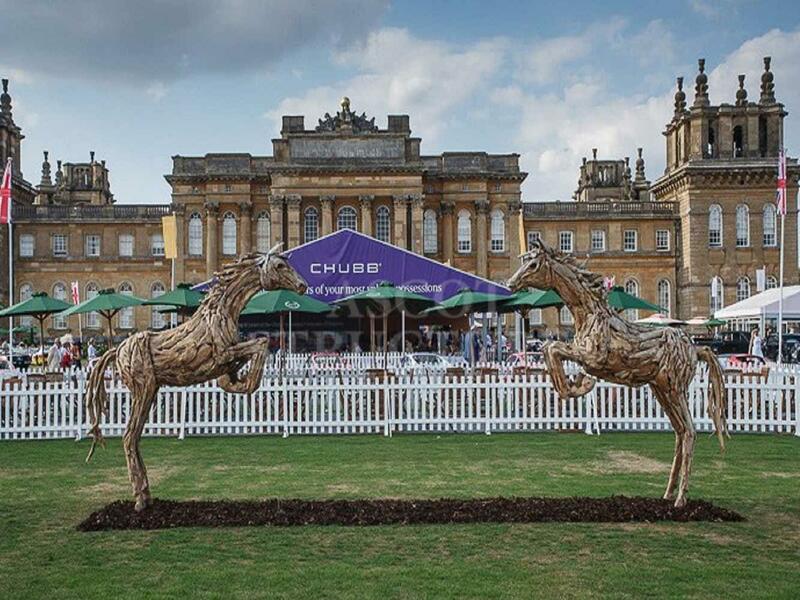 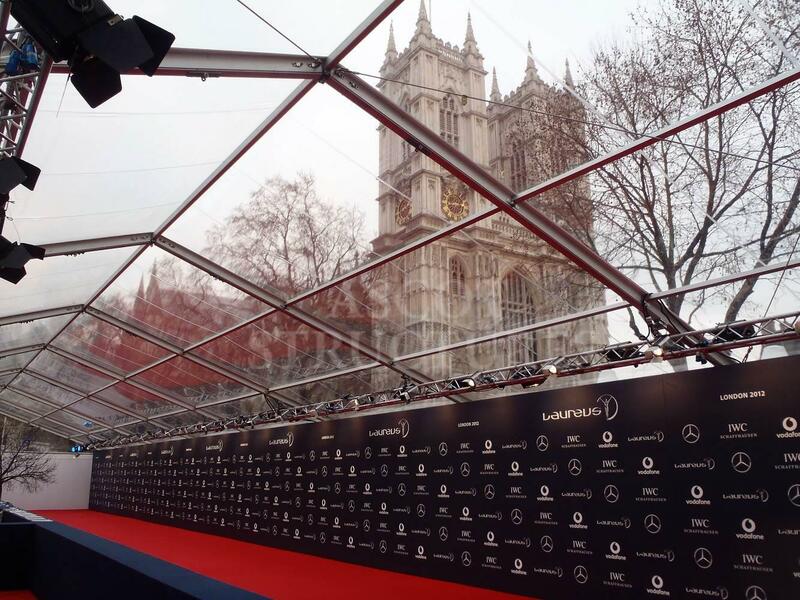 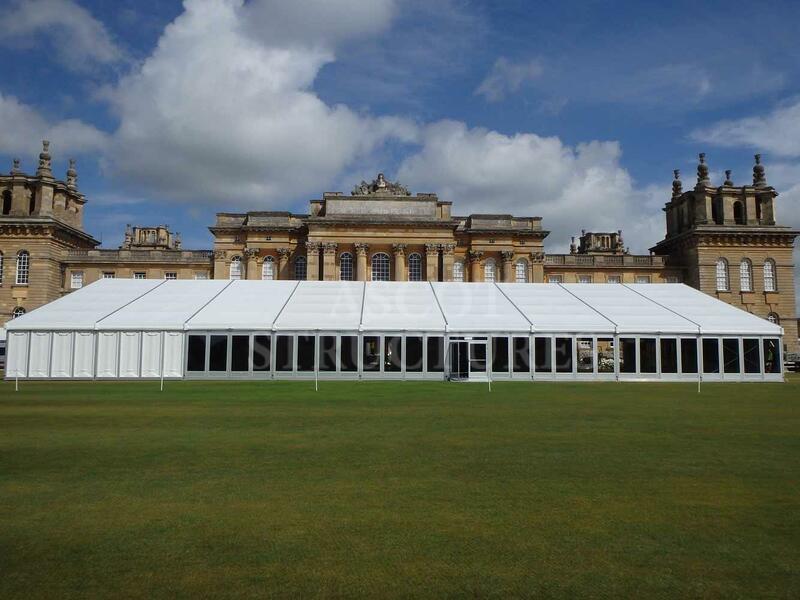 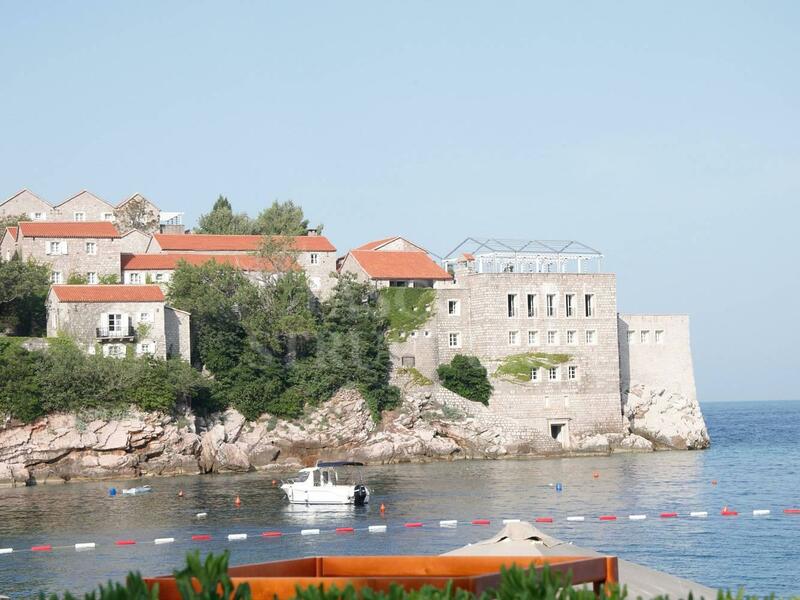 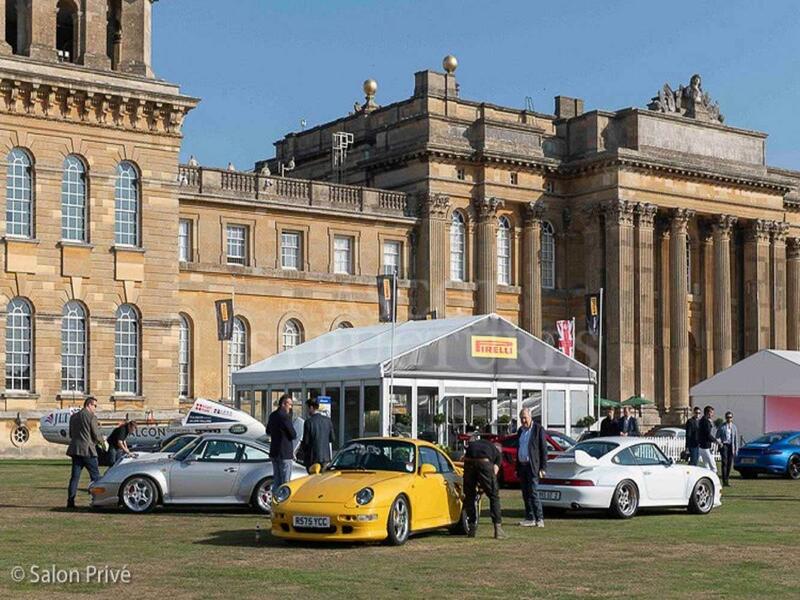 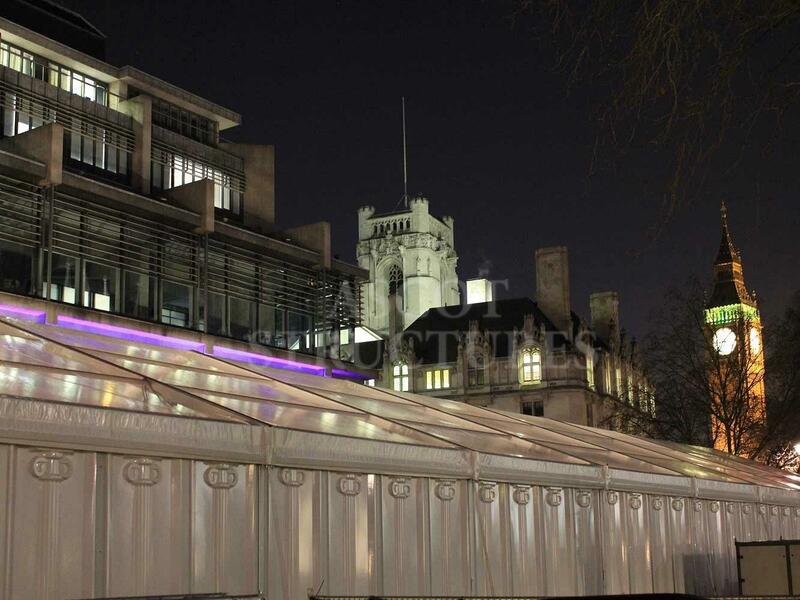 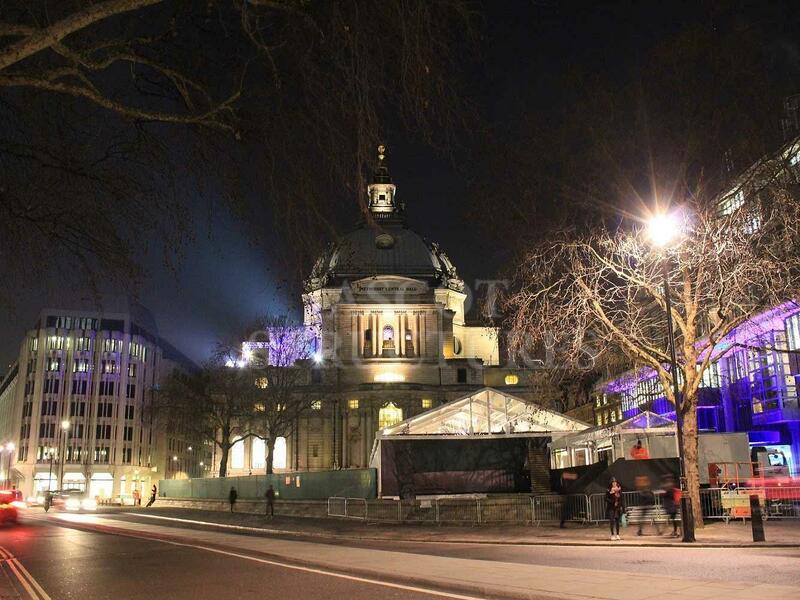 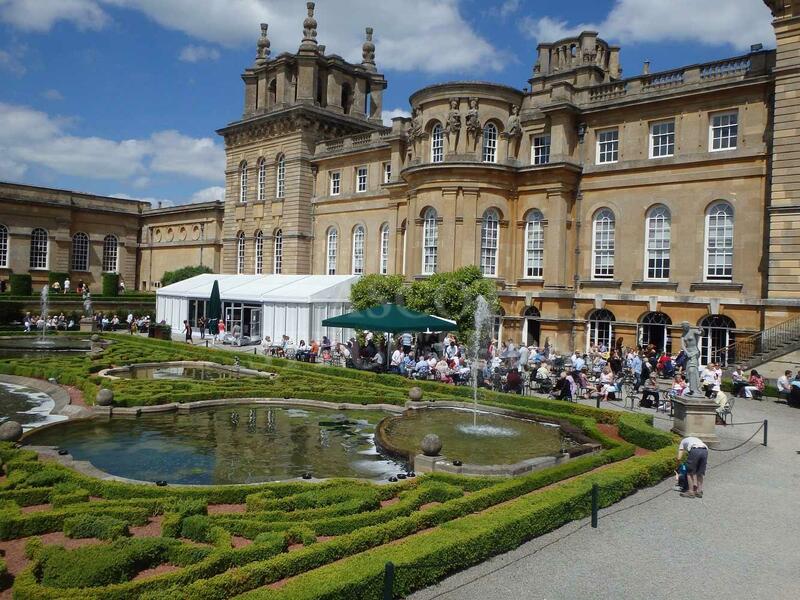 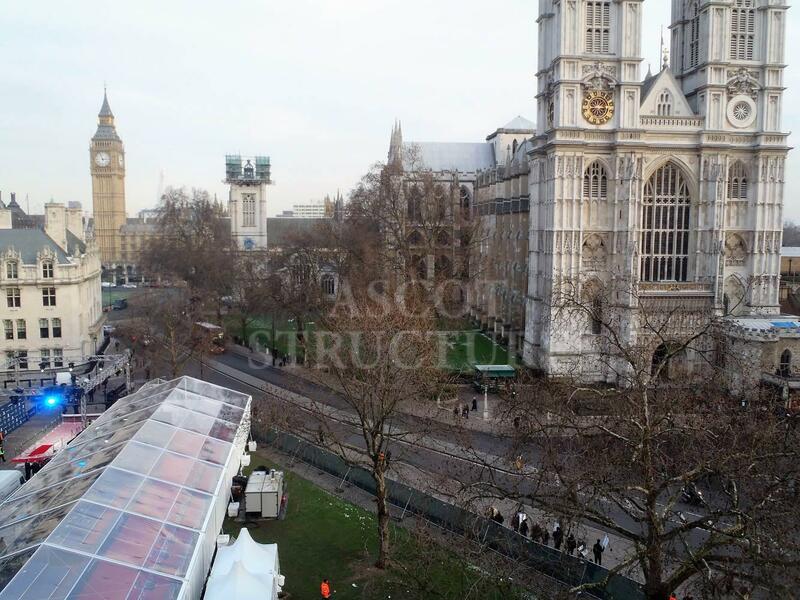 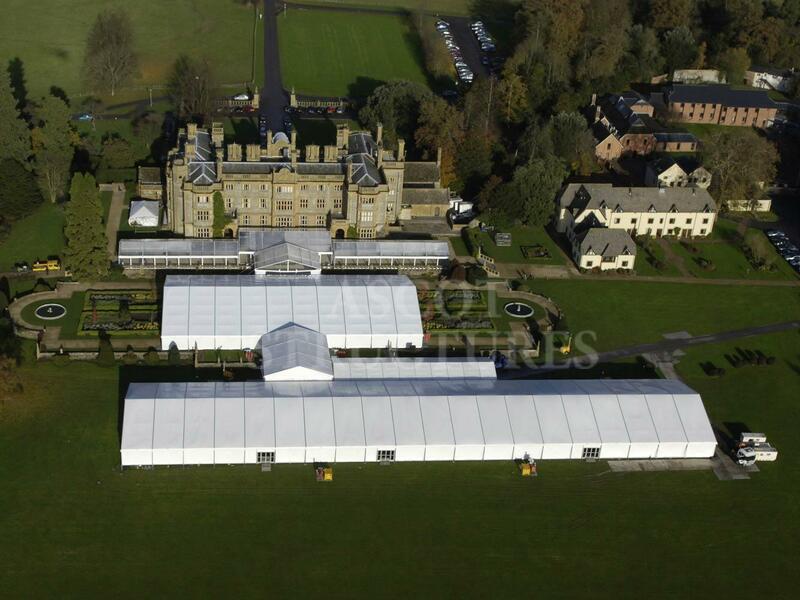 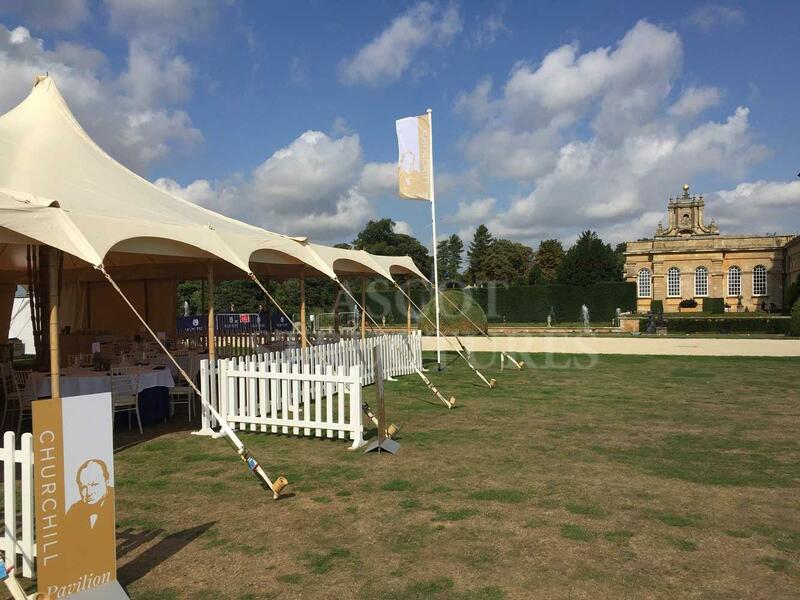 We’ve erected structures at some of the UK and Europe’s most iconic venues including: Tower of London, Blenheim Palace, Royal Chelsea Hospital, Hedsor House, The Grove, Houses of Parliament, Granada Studios, Hyde Park and even a clifftop in Montenegro. 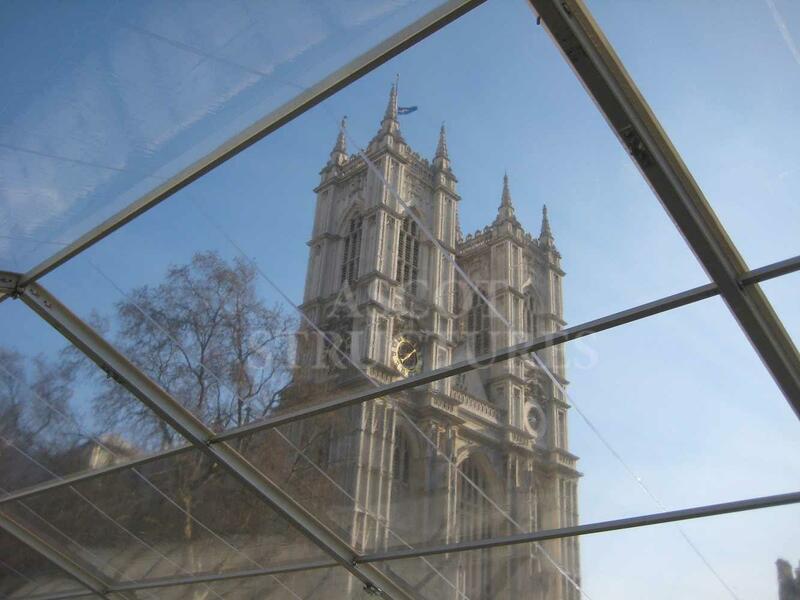 Our in-house fabrication facilities and bespoke capabilities allow us to erect structures in even the most challenging of spaces. 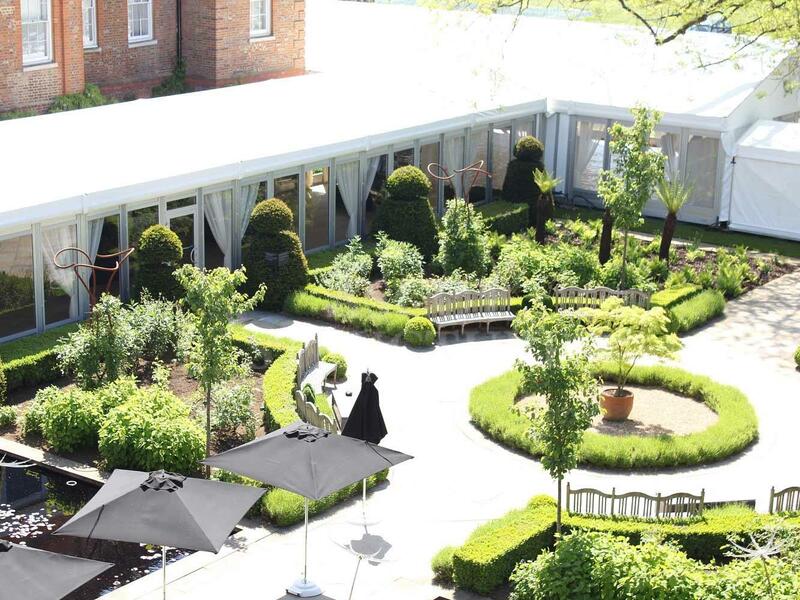 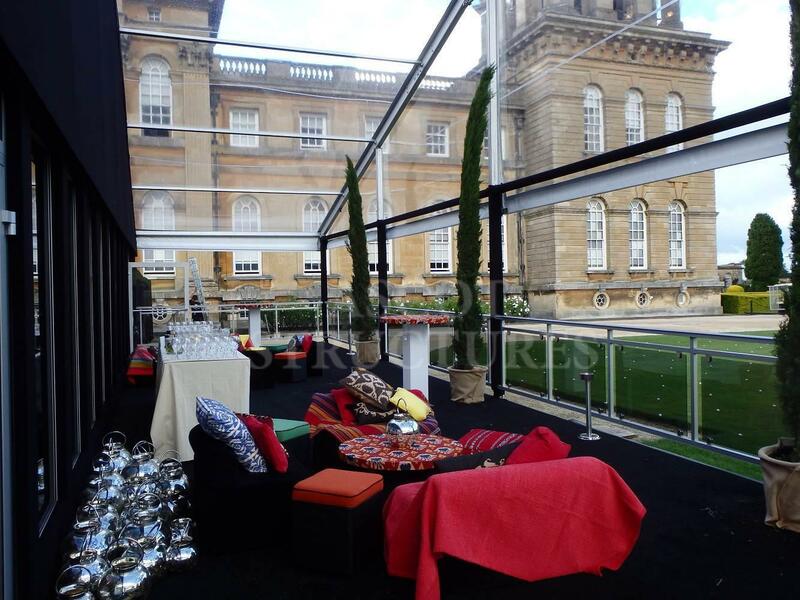 Allow your beautiful surroundings to take centre stage and create the perfect backdrop to your event by taking advantage of our transparent roofs and walls. 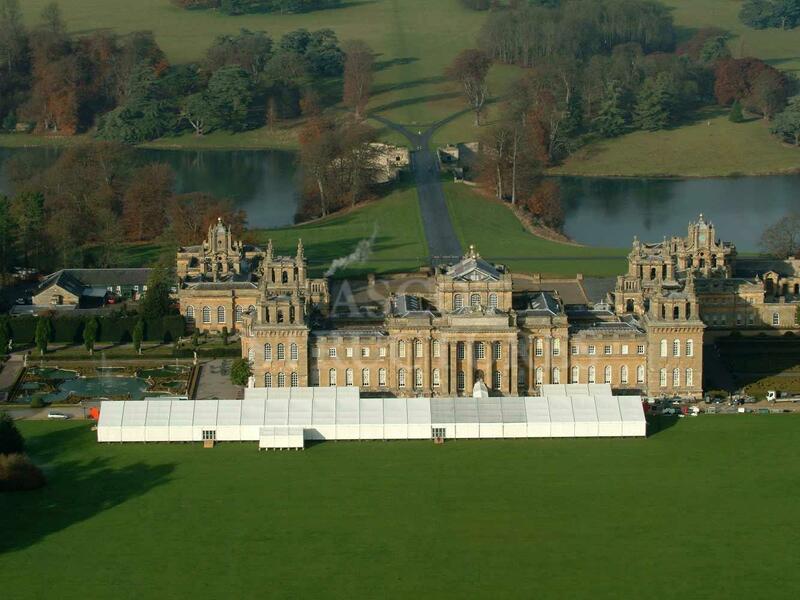 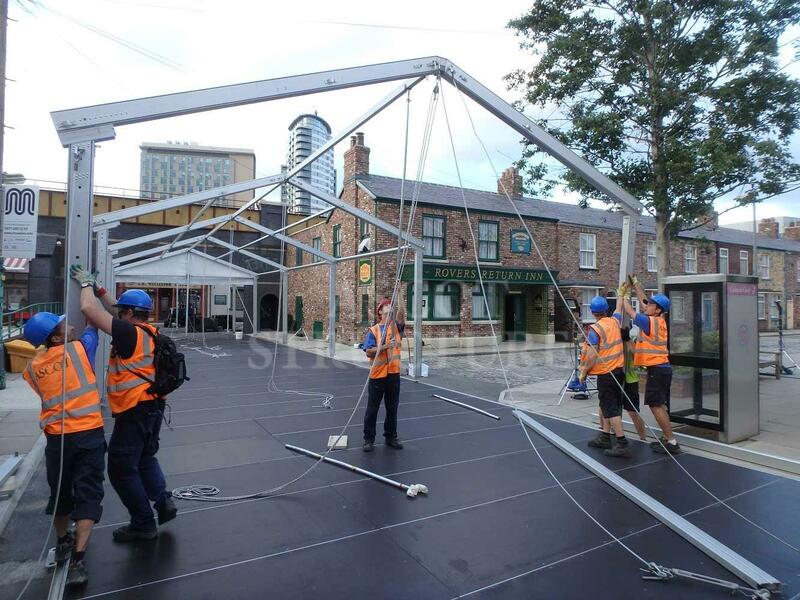 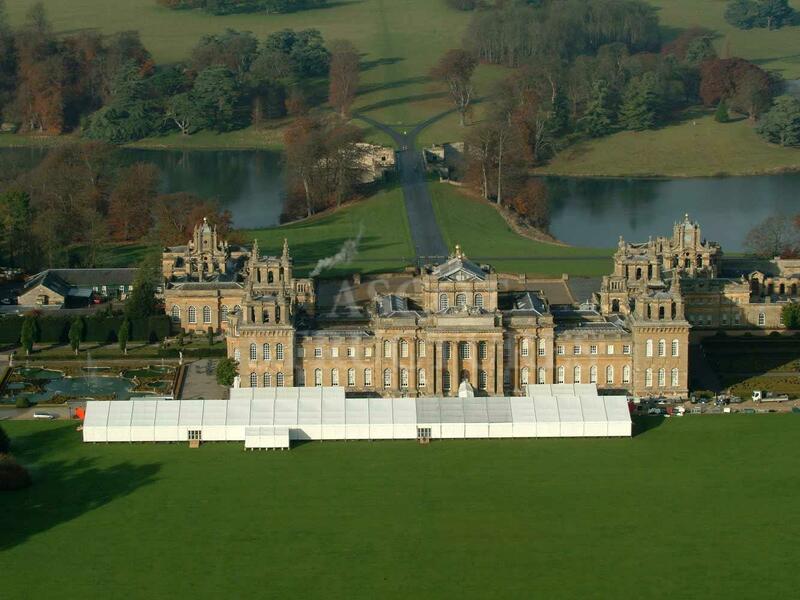 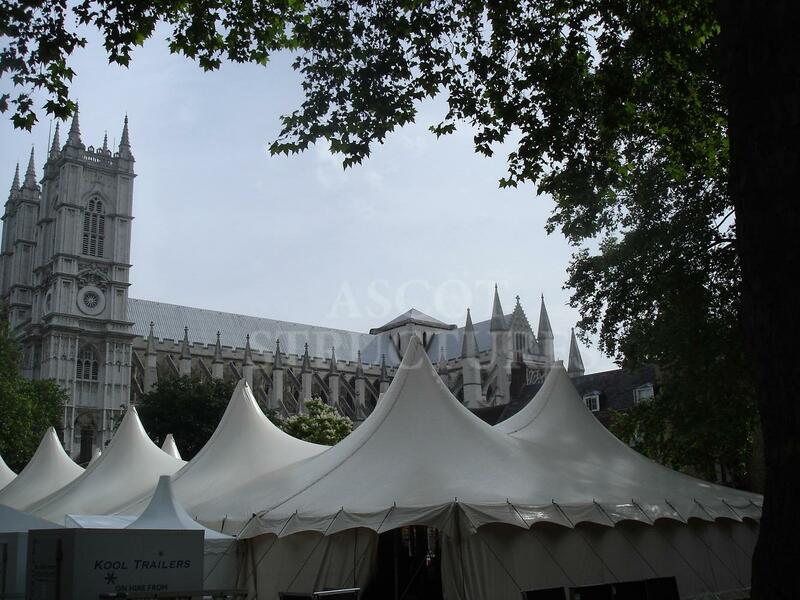 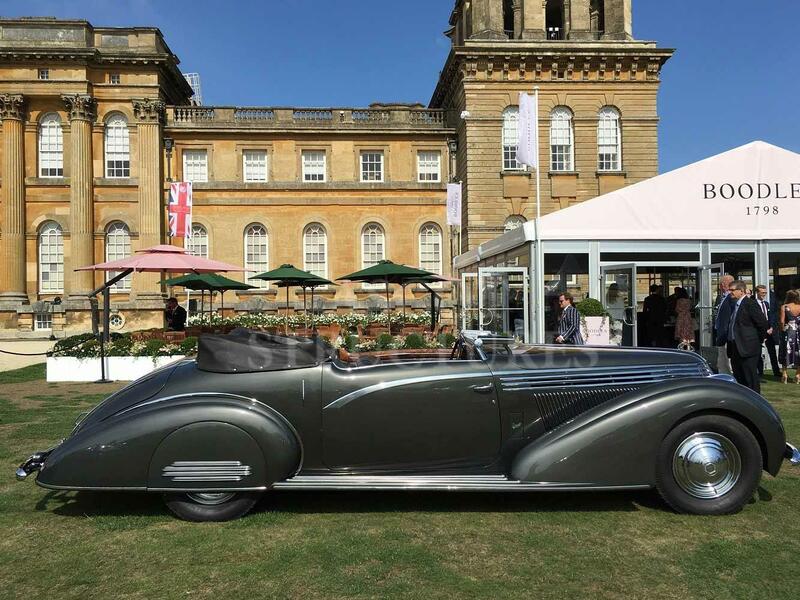 Attention to detail, strong emphasis on site etiquette, exemplary Health & Safety record and respect and empathy for our surroundings ensure that we’re the temporary structure company of choice at numerous venues.